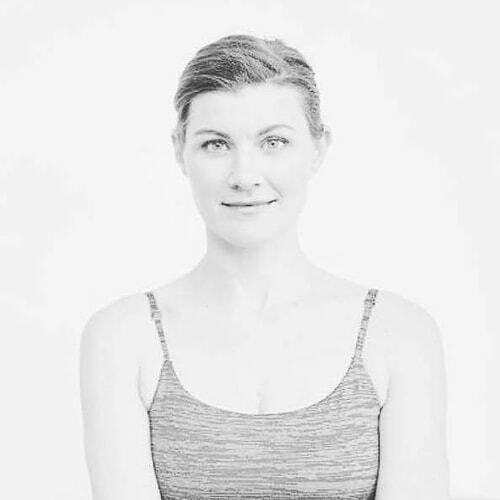 We are delighted to be joined at our next weekend course by a guest teacher; Melissa French from New York who will be doing a morning masterclass in uniting yoga asana with Taoist Principles. 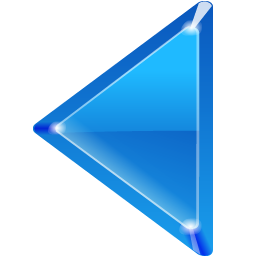 In this class students will begin to practice the play of polarity in a folding and unfolding sequence, as well as creating a more stable lower body in order to twist left and right. 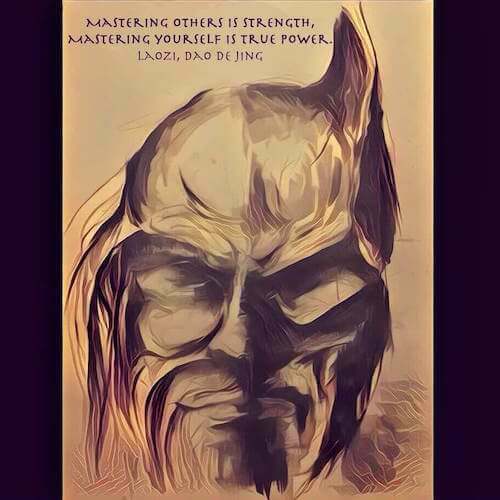 Students will begin to learn technique to set up the cultivation of wu wei to practice both on and off the mat. 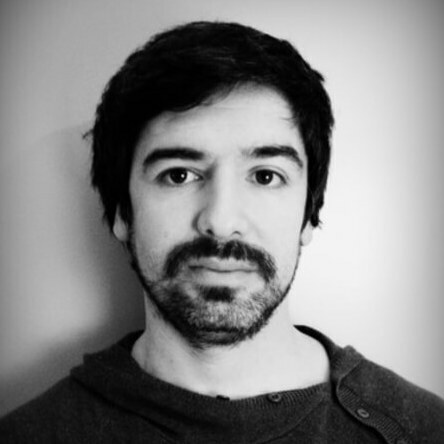 We are pleased to welcome Gonzalo Alarcón - a circus artist who specialises in clowning to our weekend workshop. 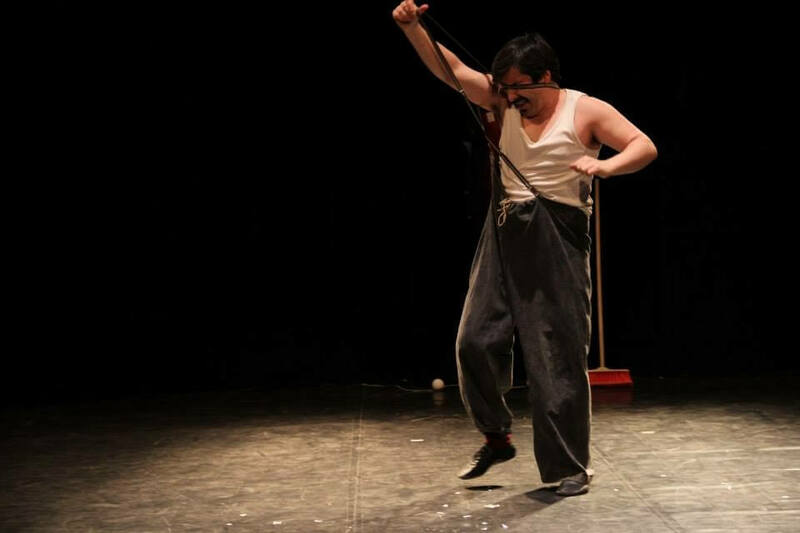 He will introduce the fundamentals of slapstick clowning using a playful and physical approach to action and comic performance: the rhythm of play; characterisation; the performer’s relation to his or herself, to partners, to space, to objects and to the audience. 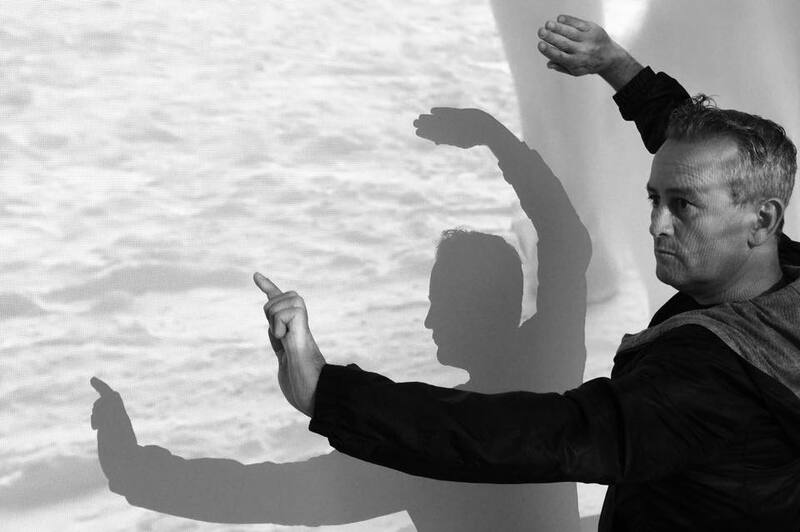 Gonzalo will collaborate with Dr. Alex Boyd to incorporate slapstick into performance work interweaving between the Taoist Yang Arts, stage combat, slapstick and composition. An amazing weekend with guest Taoist teachers from Brazil and California as well as the UK. 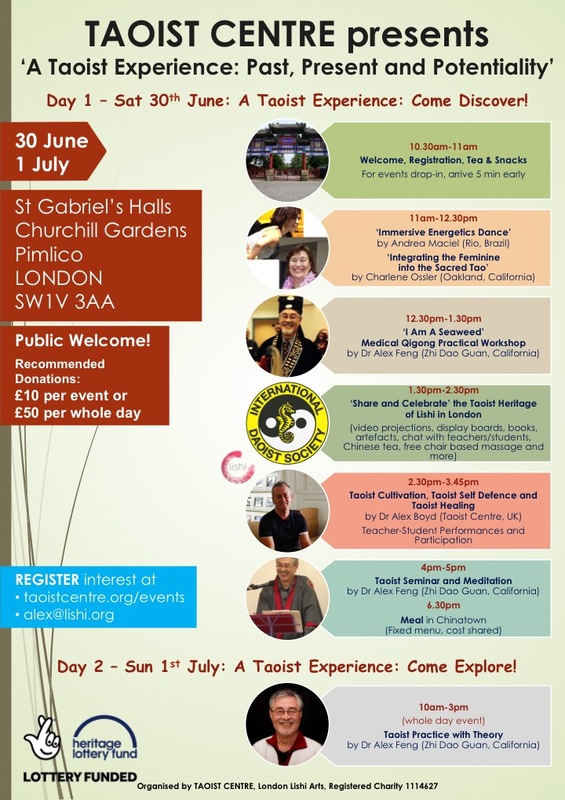 This weekend is an exhibition and celebration that culminates a year of Heritage Lottery Fund(ed) work on the roots and heritage of the Taoist arts in London. 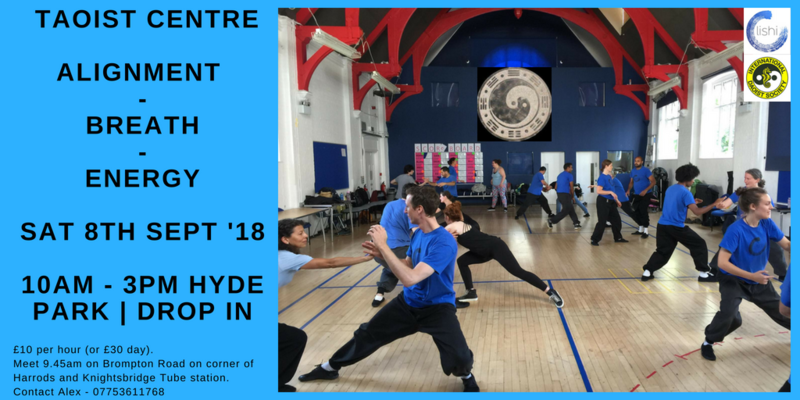 There will be energetic immersive Taoist dance, a tea talk about Integrating the Feminine within the sacred Tao and a Taoism seminar, 'I AM Seaweed' medical qigong and ‘Come Explore!’ participative workshops. Wow! 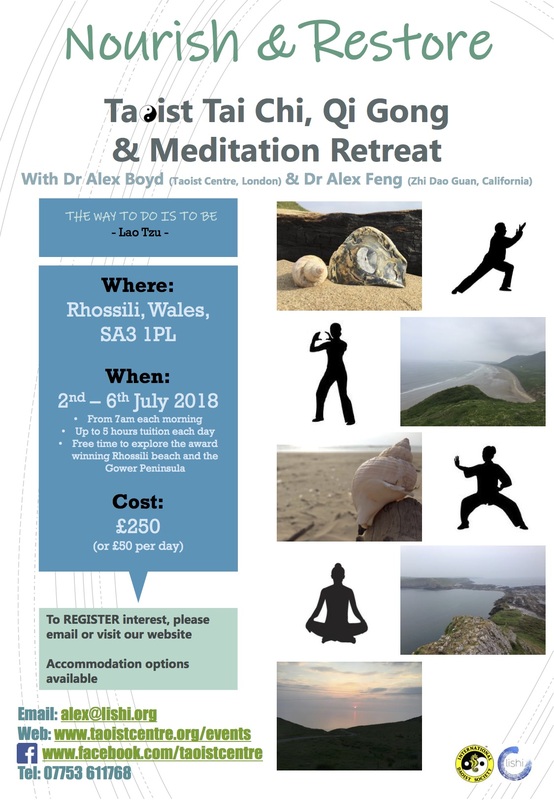 The donation for the whole weekend with be about £100 (£10 per hour) - mainly to cover some of the cost of our visiting world renowned expert Taoist from California (Sifu Dr Alex Feng and his partner Charlene). More info and detailed schedule to follow and on request. Please register interest. From 7am each morning. Up to 5 hours tuition each day. Free time to explore the award winning Rhossili beach and the Gower Peninsula. Accommodation options available on request. Please Register Interest on link provided. This is a members only course. Please contact your teacher is you would like to apply for attendance. 7 - 13 January 2019 (London, 7-days Drop-In 'As You Can' from 10am - 3pm) + social activities! 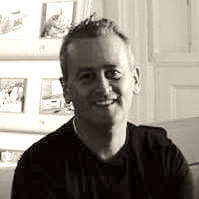 Dr Alex Boyd +44(0)7753611768 - feel free to contact Alex to discuss if this is for you. What an actor has to do is learn to have presence. Actors train to create both physical and vocal scores so they can then release themselves from the technique and depend on the pathways the body has learned to follow in the training. 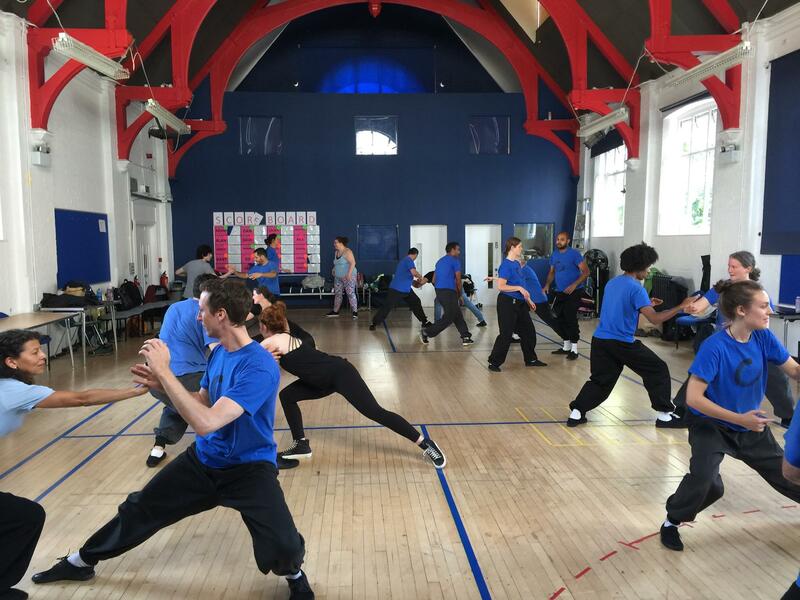 Most actor training exercises precisely focus on practising these skills that release the actor from the predictable, put them in that ‘moment’ of undecidability that opens the presencing space for their fellow actors and the audience. These workshops specifically develop performance training to build these scores through energy work. Workshop 1: The first workshop focuses on movement and building presence on stage with the body rather than the face. 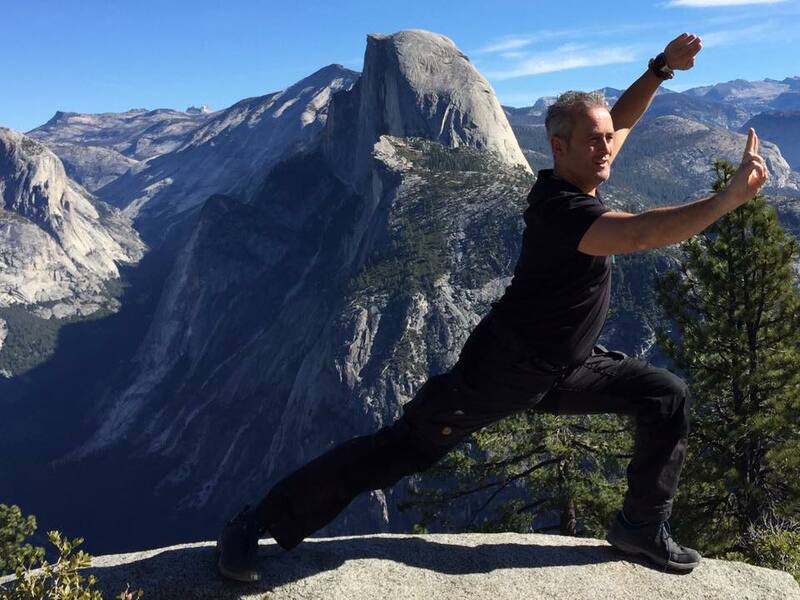 The embodied pathways an actor trains-in are built on alignment, on breath, and on energy/qi. The first two are key to contemporary western acting traditions. 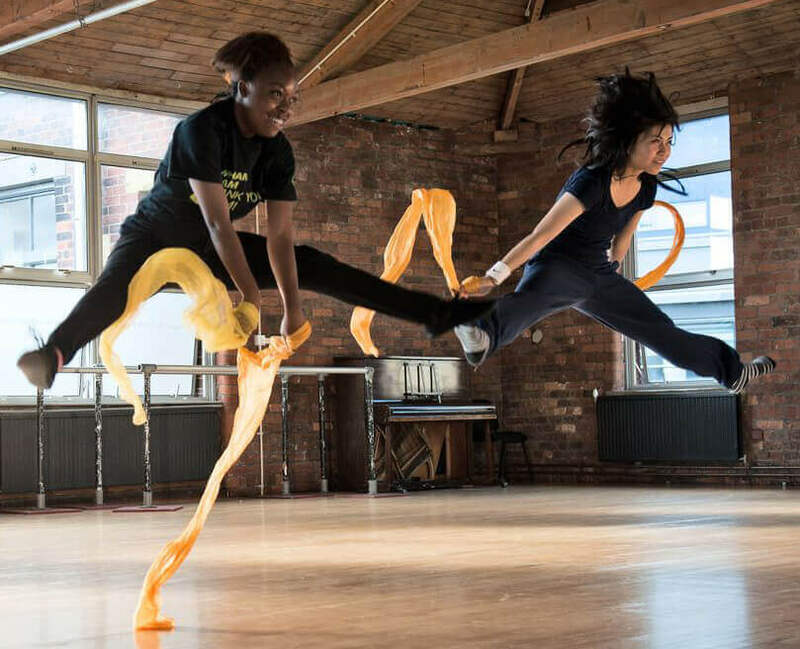 Our work builds on them to develop performance training through energy work practices in embodied traditions such as Lishi which have centuries of experience in qi cultivation and expression. The second workshop focuses on voice and vocals making them present so they do something rather than mean something: for example, they touch the ear of another person, they make the air move, they move energy in some form. Most important they get unhinged from their conventional meanings so that they carry energy each time they are spoken aloud.Basic introductory information:Participants will benefit from some training in breathing and alignment techniques, but these are not essential to the workshops. 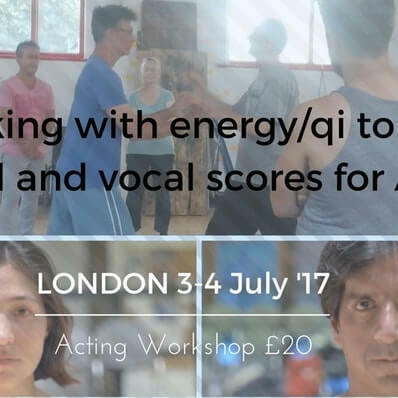 The acting training, suitable for stage and for film, will focus on building physical and vocal scores for improvisation, situation, and scene work. Great for the general public and also for actors, performers, musicians, martial artists and creatives of all kinds.Here's a detailed programme of happenings. Complete beginners are very welcome. To be sure of a place at each Workshop you should book in advance as places are limited OR book a FULL TICKET to be able to attend ANY Workshop at a discounted rate. 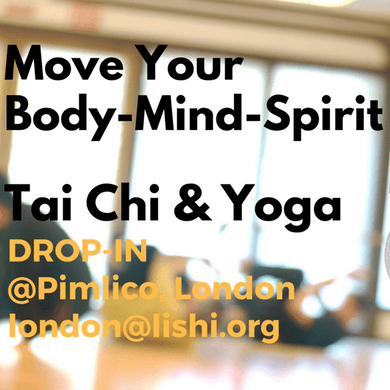 From this DROP-IN workshop we want you to feel awesome through experiencing even just a little bit of HEAVEN-ON-EARTH in London! This is a family friendly workshop (kids over 7-8 years who can focus and practice the playful exercises are welcome). 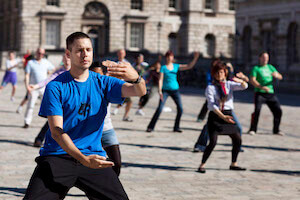 You'll be led through a series of therapeutic psycho-somatic ancient Daoist exercises that promote holistic wellbeing. Ideal for everyone and also actors, musicians, dancers, circus people, sports people and anyone who performs in any way (i.e. everyone!). 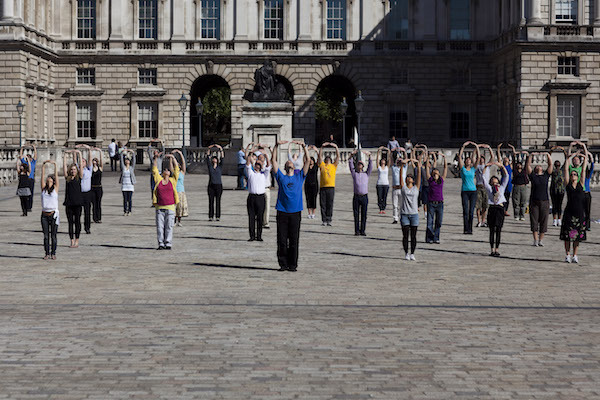 Lishi is all about MindBody/BreathEnergy - Energy (Qi) is the Presence that directs an audiences attention or connects performers together and with audiences. 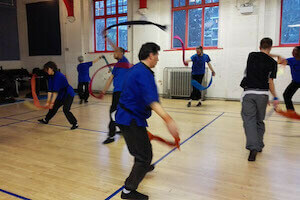 Lishi training teaches people specifically about this - qualities of energy and options for how to use it. 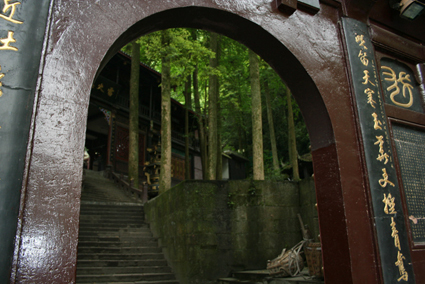 Complete beginners to the Daoist arts such as Taiji, Qigong and Healing as well as experienced practitioners are welcome to join us for this special health and wellbeing Dao Weekend Retreat led by International Daoist Society teacher Dr Alex Boyd being held in beautiful San Sebastian in the Basque region. 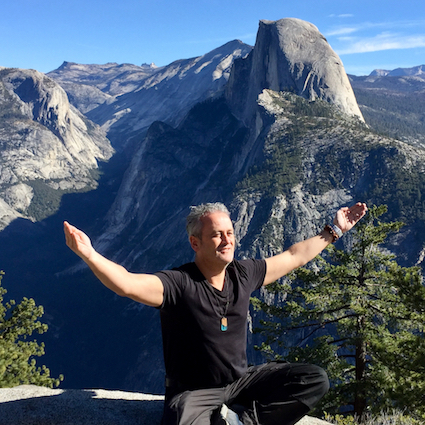 The Dao Weekend Retreat focuses on bringing you back to your true natural self and settling your heart and mind while reconnecting your body and nourishing your soul. You’ll leave the weekend smiling from within and having some new tools for living and exercises for developing that you can use back home to keep that feeling. We are very excited to offer you this amazing 1-day workshop in Brighton - led by Dr Alex Boyd and Gwyneth Curtis - for the first time to help you align and allow your inner radiance to shine!You'll be exercising your Body Mind / Energy Breath through an ancient Chinese Daoist Yin/Yang method of cultivation call Lishi and through Yoga. By regenerating, activating and harmonising your inner energies you will experience INNER PEACE, BLISS and AWE through expanding the awareness and consciousness that connecting your inner and outer worlds fulfils.This workshop is suitable for all levels and no previous experience of Lishi is required! We are family friendly and kids over the age of 8 are welcome IF they are able to focus and join in with a parent or guardian. Who Wants To Learn from BATMAN? • Individually tailored advice to help develop your personal style and potentially stand out on film. • Opportunity to film your own fight scene for use in your show-reel, promo vid or just to impress your friends. 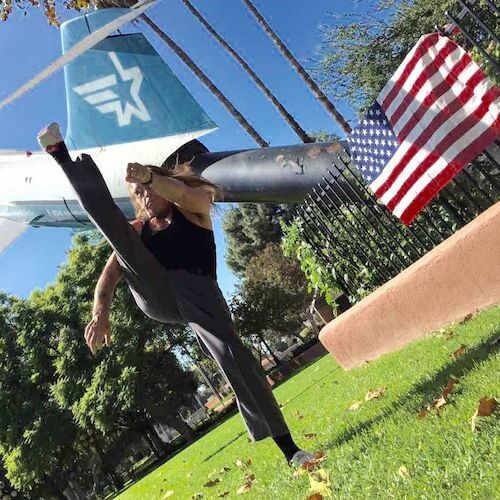 Dave Lea is one of Hollywood's foremost Stunt Coordinators and Fight Choreographers. 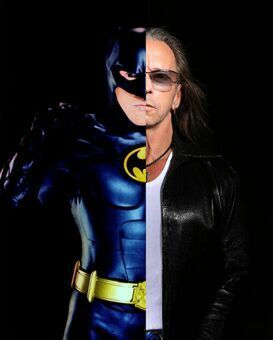 He is the man behind the mask in Blockbuster films like Batman, Daredevil and Demolition Man!! 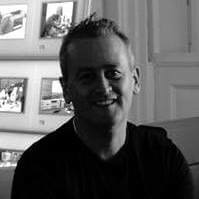 'My public workshop will focus on group scores designed for diverse gatherings of mixed musical abilities and inclinations. 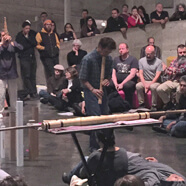 I will begin with some classic scores from American experimental composers such as Cornelius Cardew and Pauline Oliveros and then move in to some of my own works as performed and developed by members of Thingamajigs Performance Group. These scores emphasize listening practices and can be accomplished with any combination of instruments and sounds. 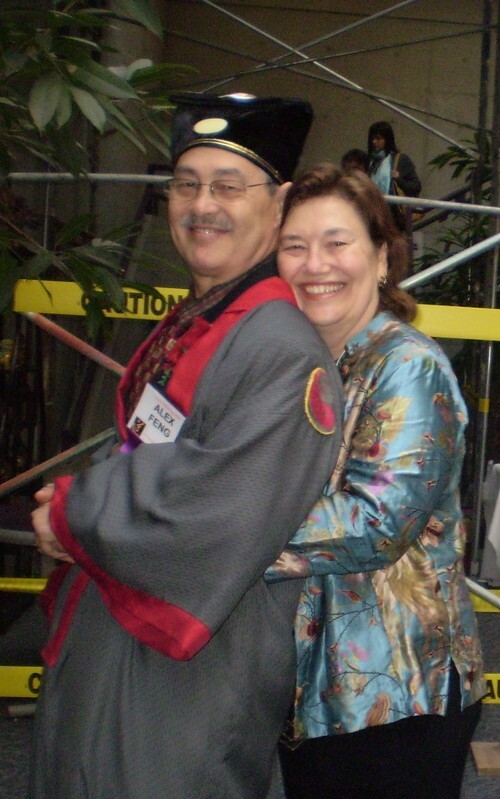 Explore the Yin/Yang Arts – The Harmony Arts, ‘Don’t Get Thrown!’ and conditioning and implement training. There will be an intro to ‘The Eight Strands of The Brocade’ & Taoist Meditation; a practical workshop that will introduce Lishi’s ways of staying healthy in life through breathing, massage, acupressure, heat treatment & dietary therapy. Follow the Book Event link below for full details of the week's schedule. 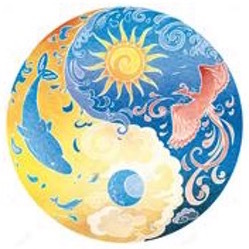 This free introduction to the Taoist Yin & Yang arts will start with a Qi Bath/Wash’ (service your whole-body through freeing the joints & self-massage), Breathing Exercise, Qi / Li Activation, Ecology with Earth, Nature and The Heavens. 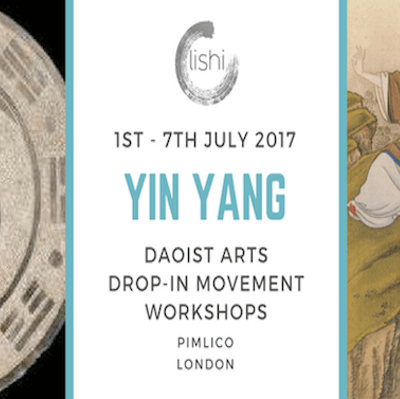 We will explore the Yin Arts: the Internal Cultivation, Storage and Harnessing of Qi Energy, learn to Move as Water so not to get get uprooted! 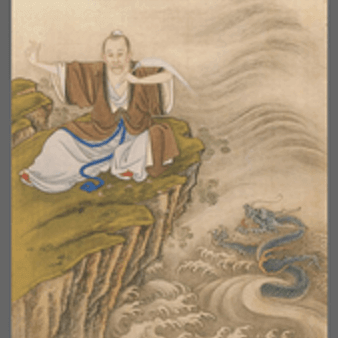 After a Chinese Tea Tasting & Talk ‘Taoist Mythology & Philosophy, we will explore the Yang Arts – The External Utilisation and Direction of Qi Energy, Hand and Foot of the Wind - ‘Don’t Get Touched!’ The Yin/Yang Arts – The Harmony Arts, ‘Don’t Get Thrown!’. 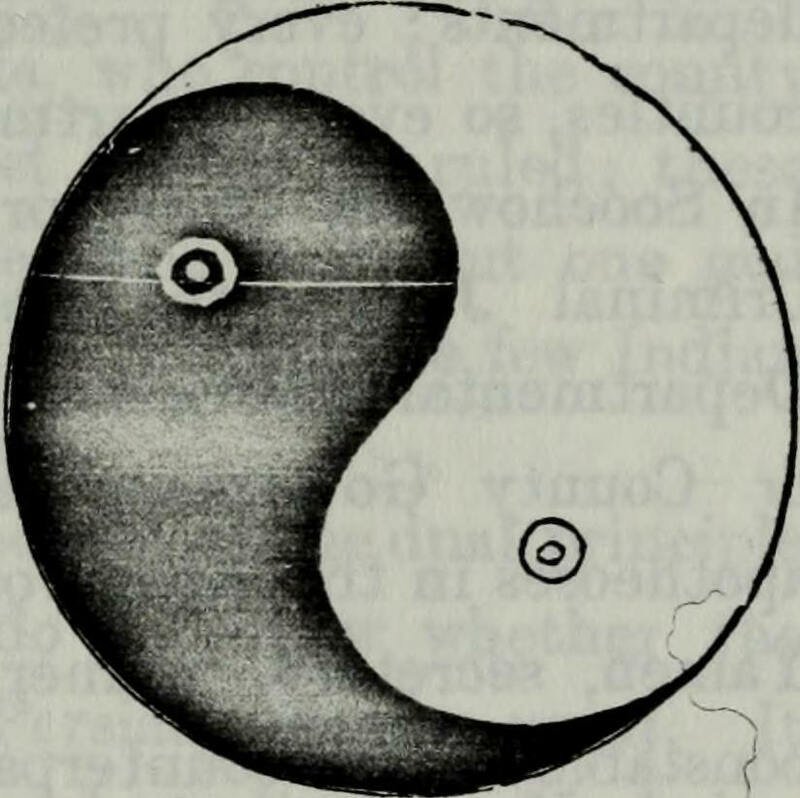 Healing Arts – Learn some Taoist Massage Techniques. From 6pm all are invited to an opening meal in a restaurant near Victoria. 'I plan to present a sequence of sound scores I developed while studying ‘Lishi’ a Chinese Taoist MindBody/BreathEnergy practice in Davis, California. For this program I will focus on a series called "duets with non-humans" in which I co-create with entities and locations which generally fall outside of the boundaries of what is called human or sentient. My intention is to develop clear structures for training the movement of breath-sound-energy in collaboration with the natural world. These scores continue to change as my practice deepens, and as I share them with others. 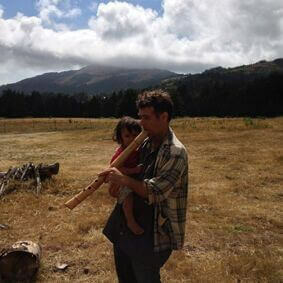 Drop in to this workshop led by Dr Alex Boyd in a family friendly atmosphere. We want you to feel awesome through experiencing even just a little bit of HEAVEN-ON-EARTH in London! Workshops start at 1pm on Saturday and 10am on Sunday, feel free to stay for however long you wish. 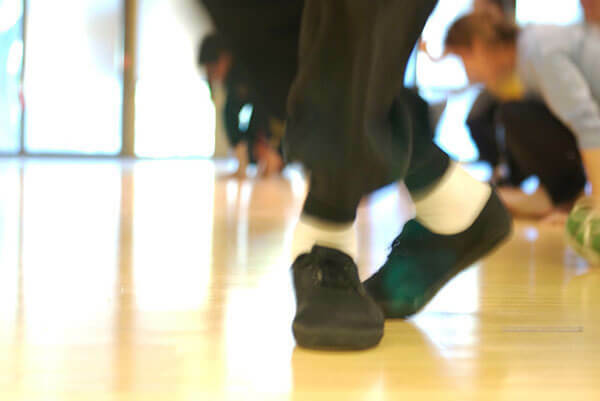 Wear loose fitting clothing and lightweight indoor footwear such as plimsols. Free tea provided but bring a packed lunch. If you are visiting London specifically for the workshop we can try and help you find free or cheap accommodation with friends and family of people in our network - please contact us. Consult a GP for advice if you are in any doubt whether taking part in a low to moderate intensity movement & exercise workshop is for you.